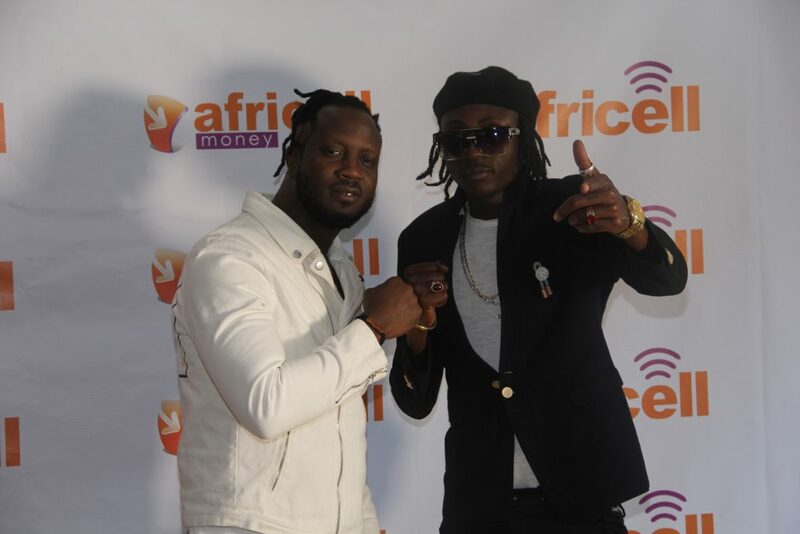 Who ever knew that a time would come when Bebe Cool and Ziza Bafana would be sitting on the same table but that happened yesterday at the Africell offices in Kampala. The two musician shared the same seat, sent greetings to each other and even posed for pictures as the telecom company was rolling out the ‘Don’t be cheated’ campaign where they are both ambassadors. 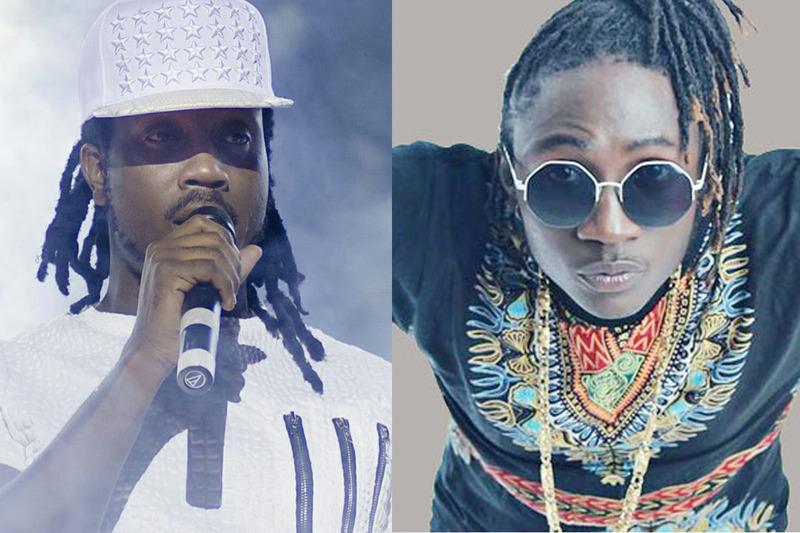 A few months back, Ziza Bafana verbally attacked Bebe Cool saying that his eldest son Allan Hendrick was the one penning most of his songs and that the ‘Mbozi za malwa’ artiste cannot even pen down a song. This must have been put in the past as the two artistes who are ambassadors of the company’s new campaign alongside Sheeba are working together. The new project that and it aims at giving customers their rightful value for money by offering the best products, network and tariff plans. The ‘Don’t be cheated’ campaign involves a social bundle package known as ‘SWIFT’ which is an acronym indicating all five key social media platforms that involving SnapChat, WhatsApp, Instagram, Facebook and Twitter. During the start of the unveiling of the campaign, Bebe Cool said that the rates are the best. “We are in an era where information spreads faster than anything and everyone needs this social bundle because it allows you get access to all social media platforms with the lowest rates,” he said. Cristiano Ronaldo Rumored To Become A Father Of Twin Boys.